Keeping it simple is the name of the game when shooting at left and right hand side spares. Silver level Coach Dan Triske will show you how to take the lane conditions out of play so when you leave those corner pins, you’ll increase your chance at success. The key to repeatability on your strike shot is a straight arm swing. If you want to simplify the game, Triske explains the importance of a straight arm swing for spare bowling utilizing a plastic ball while practicing with a full rack. Beginning with shooting at the right side, attempt to hit the six and/or ten pin without hitting the three pin. 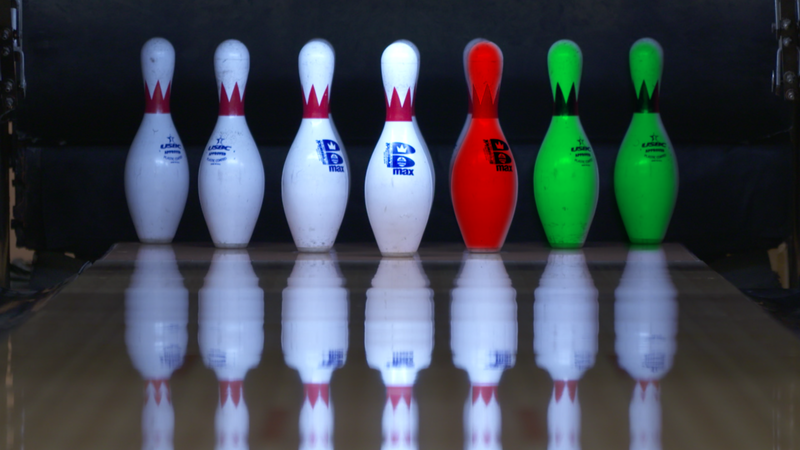 If you miss the three pin with the full rack up, you will never miss the six pin, the ten pin and the combination of the six and ten pins. 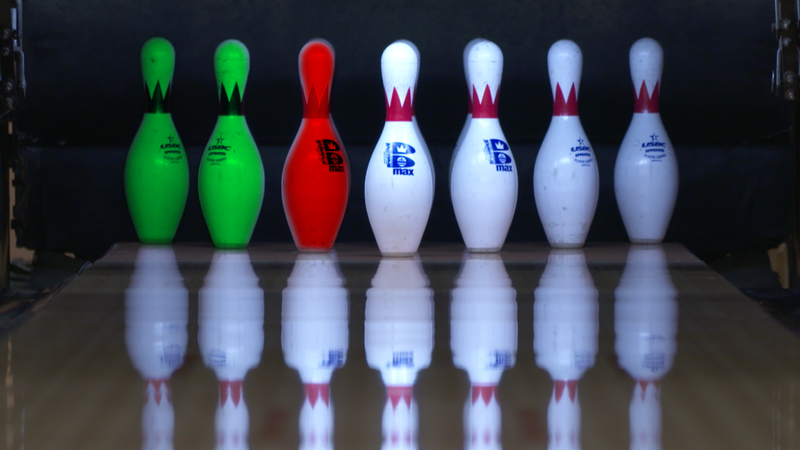 Then practice the left side by hitting the four and/or seven pin without hitting the two pin. Knowing that you miss the two pin you’ll never miss the four pin, the seven pin and the combination of the four and seven pins. Through the years you may have heard the importance of drawing an imaginary line in your mind when attempting these spares. Kegel’s Torch, an LED light that reflects on the lane, makes the imaginary a reality, and Coach Triske applies the Torch to his instruction resulting in a visual aid enabling you to see proper ball path to shoot at corner pins. You’ll see side by side comparisons with and without Kegel’s Torch and replays to exemplify proper ball path. Repeatability utilizing a straight arm swing for spare bowling and strike shots will improve your accuracy, alongside with your average. 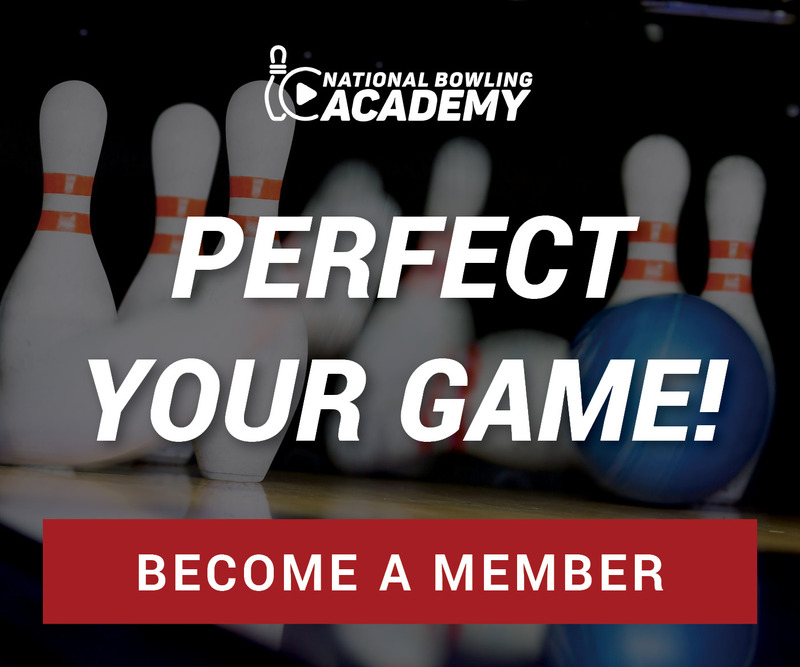 Be sure to check out other spare bowling and lane play tips from the National Bowling Academy expert coaches. Your game will thank you for it!